Slow looking at the Ulster Museum’s 5th annual Slow Art Day event. 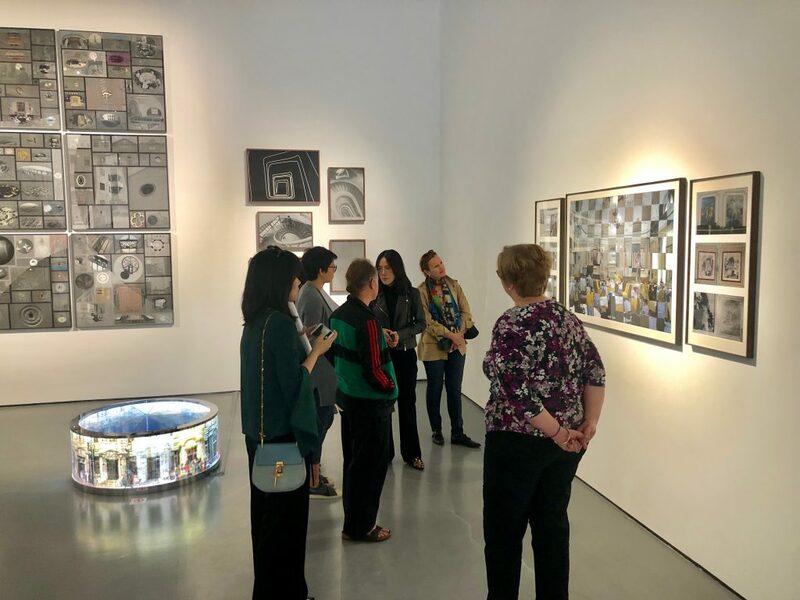 The museum reports the event was quite successful – they had both more staff and more public participation than ever before. 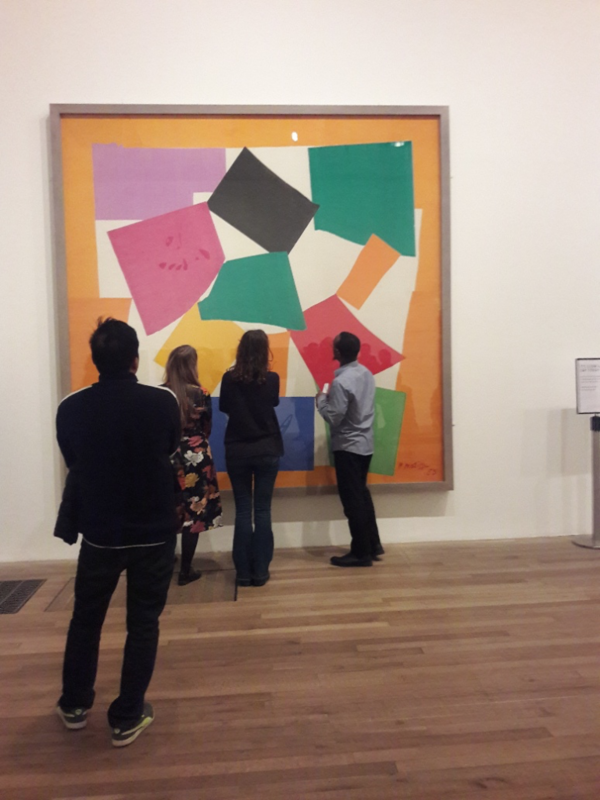 They were also proud to have their Slow Art Day event featured by the BBC alongside Tate Modern, Ashmolean Museum (Oxford), Photographer’s Gallery, and Yorkshire Sculpture Park. 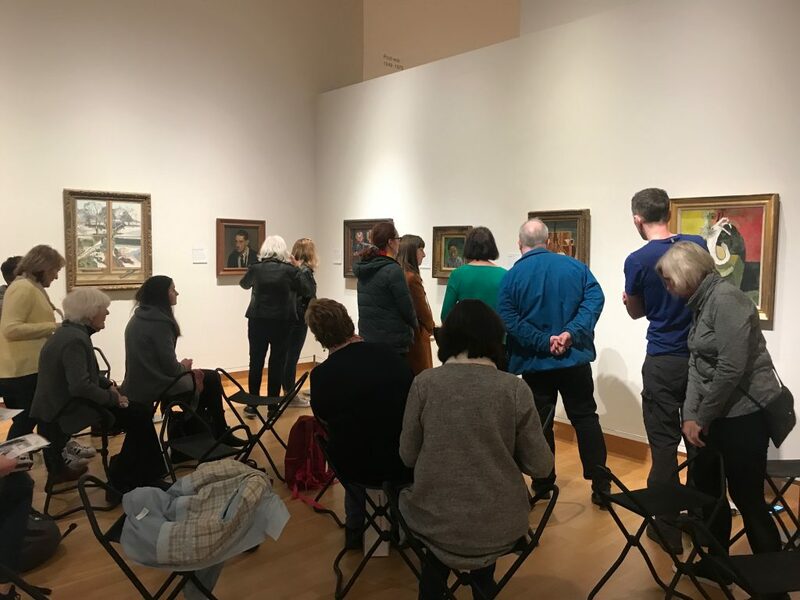 Because of the success of their Slow Art Day annual events, the Ulster Museum now runs a monthly ‘Slow Art Sunday.’ They also integrate slow looking sessions into nearly all their new art exhibitions. Thanks to the Slow Art Team for organizing such a brilliant global event – an event that has now become a regular and important part of our programming. Slow Art Day is today! Slow Art Day events are happening all over the world from Shanghai to São Paulo, from Boston to Belgium, from Helsinki to Honolulu, and many other places. I’m returning to MoMA in NYC, the site of the first Slow Art Day test in the spring of 2009. I’ll be posting reports and write-ups from all over the world in the coming weeks. Have a good and slow day filled with art. 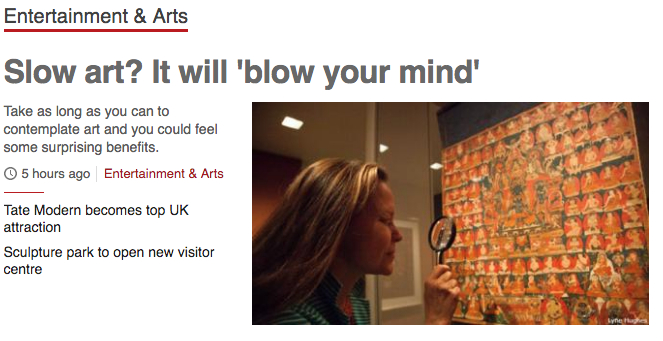 BBC News just posted a feature article on Slow Art Day 2019 featuring us and some of our good friends like Susan Moore, art critic and founder of the Slow Art Workshop. Have a slow and wonderful day tomorrow all over the world from Hong Kong to Hawaii, from London to Los Angeles. 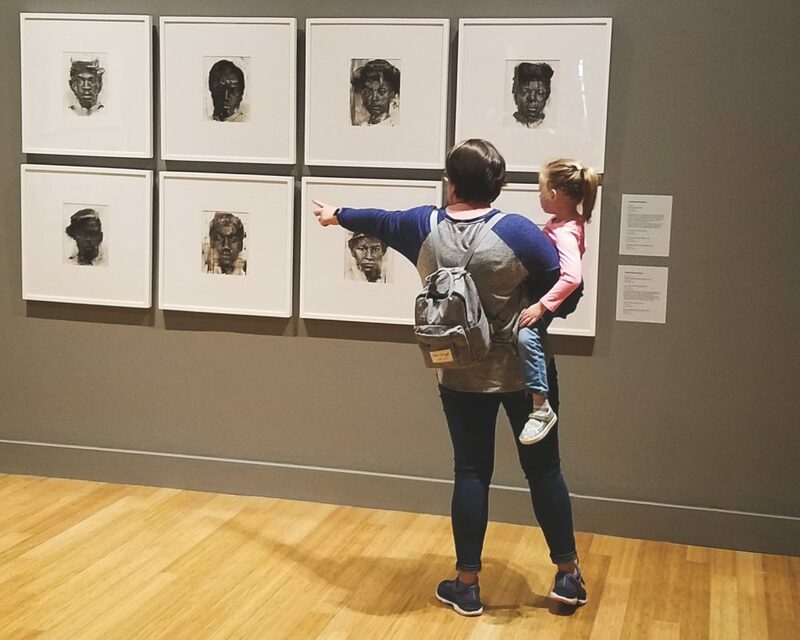 See all the museums and galleries participating here (and there are more than we even have listed on the site today). Slow Art Day 2019 is Saturday! Excitement is mounting around the world for the 10th annual International Slow Art Day. There are many local stories around the world. We’ll post a few of those over the next few days. 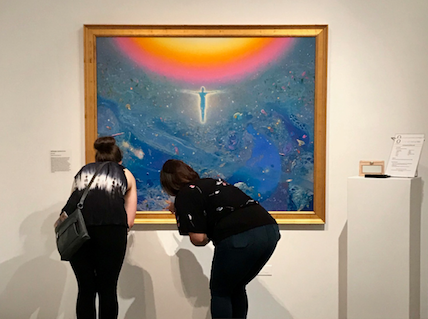 Most importantly, wherever you are, plan to go look slowly at some art this weekend. I’ll be at MoMA in NY where I ran the first Slow Art day in 2009.